FDG Entertainment has broke a piece of really good news concerning the Nintendo Switch. FDG Entertainment has announced the release date for their free Monster Boy and The Cursed Kingdom demo for Nintendo Switch eShop. 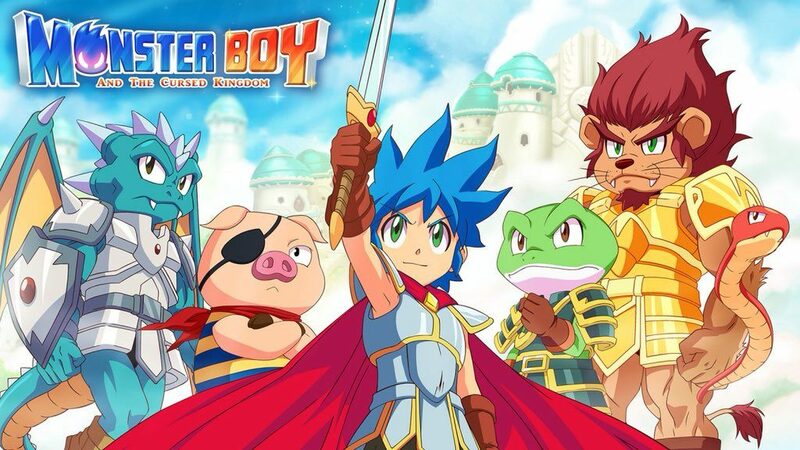 FDG Entertainment has revealed a few more details about their upcoming Monster Boy and The Cursed Kingdom free demo coming to Nintendo Switch. 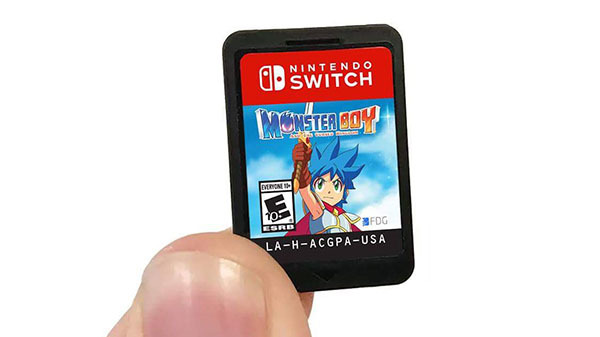 FDG Entertainment has revealed the file size and icon for Monster Boy and The Cursed Kingdom’s free demo for Nintendo Switch. Monster Boy And The Cursed Kingdom has just received its latest update now available to download on Switch. 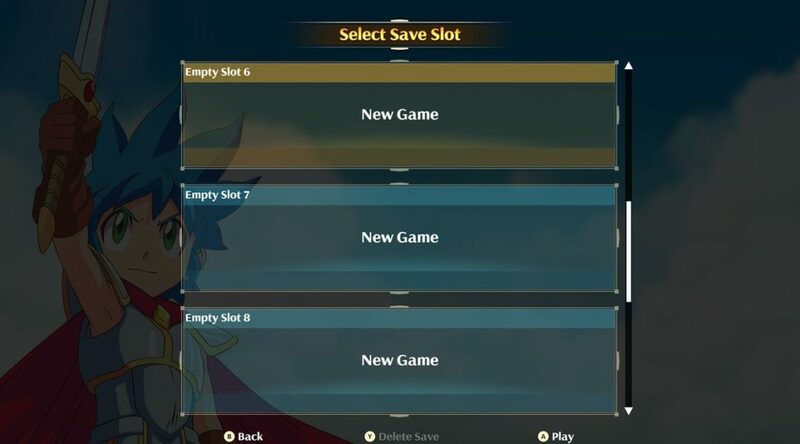 FDG Entertainment has posted a photo that seems to be teasing a free demo for Monster Boy and The Cursed Kingdom for Nintendo Switch. FDG Entertainment has revealed a few new details on the upcoming Version 1.0.4 update for Monster Boy and The Cursed Kingdom on Nintendo Switch. 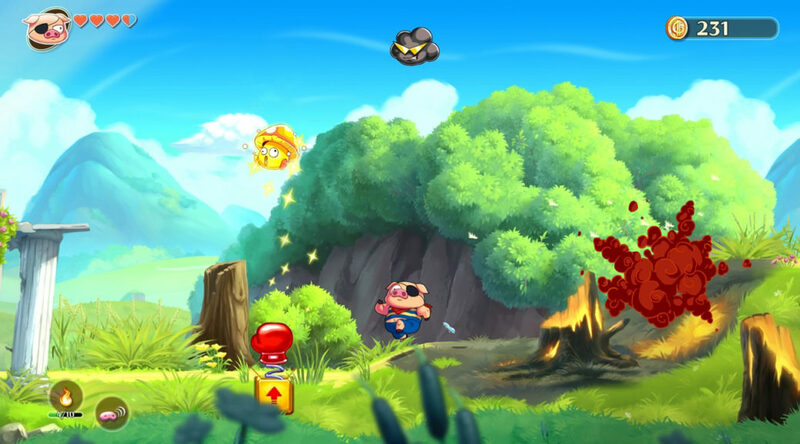 It looks like FDG Entertainment’s Monster Boy and the Cursed Kingdom is flying high on Nintendo Switch. Perhaps even better than they initially assumed. 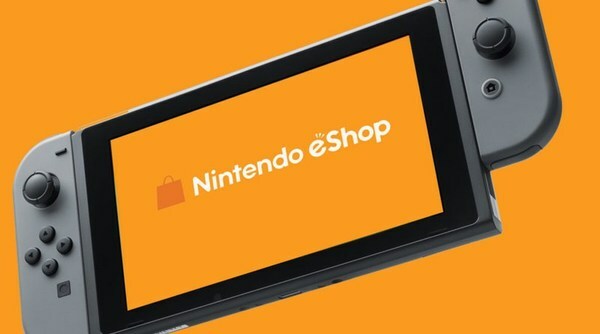 Nintendo has released The Download, a video that summzrizes all of the eShop games that we released this December and some updates such as Fortnite Season 7. 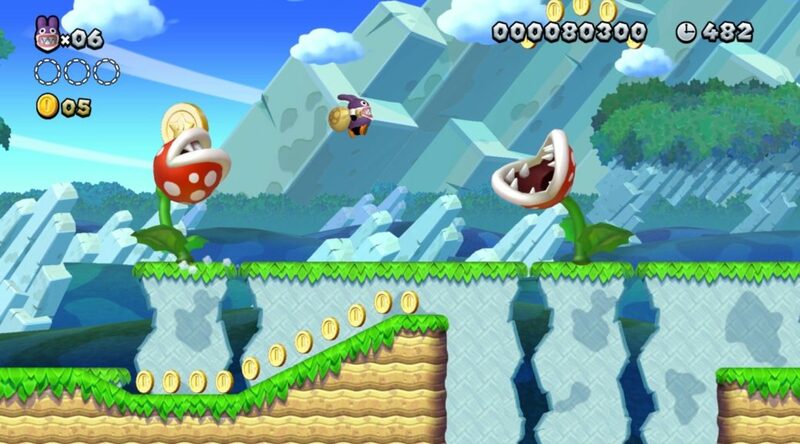 The Weekly Famitsu has published their latest round of review scores this week in Japan.